All Government funded aged care providers are required to meet the applicable aged care quality standards. 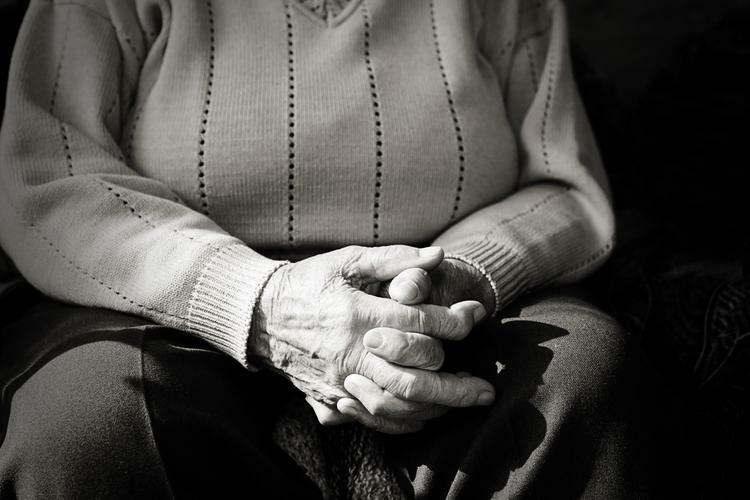 The Department of Health receives information about problems in aged care services from a range of sources, including the Aged Care Quality and Safety Commission - the independent body tasked with monitoring and accreditation of Government funded aged care services. These standards are valid up until 30 June 2019, before the new standards come into effect on 1 July. The Commission performs unannounced audits and reviews of residential aged care facilities across the country to make sure the provider is upholding the standards at all times. Home care providers will receive written notice of an upcoming audit, which may include a site visit to the premises on which the service is provided, like meal preparation for example, or a visit to the home of a care recipient. The client must give consent before a review can occur in their home. The Department imposes sanctions on service providers if they find an immediate or severe risk to the health, safety or wellbeing of clients in the above areas, or if the provider does not have the appropriate systems in place. Sanctions can also be placed on a provider when it has received a Notice of Non-Compliance (a minor risk to customer wellbeing), but has not fixed the problem in an agreed period of time. Sanctions usually mean a service provider must seek expert help to fix the problems as quickly as possible. A sanction may also mean the provider will not receive payments from the Government for new residents for a certain period of time, usually six months. Limiting the number of residents who can be accepted helps the home to focus on fixing the problems for current residents. What happens when a provider gets sanctioned? The service provider should send a letter to people receiving their care and services, telling them about the problem(s), and what the sanctions mean. They are also expected to arrange a meeting with care recipients, as well as family members to tell everyone what the problems are and how they plan to fix them. Government funding and regular services will continue as usual for existing clients during the sanction period. The Department will check to make sure the service provider fixes the problems in the allocated amount of time, and will lift the sanction if the issues have been corrected by the expiry date. How do I know if a provider is under sanction, or has received sanctions in the past? If you have started the aged care journey and are researching possible aged care providers, it might be worth checking to see if they have any past or present sanctions. You could ask the provider you’re considering to disclose any information. Alternatively details on all sanctions are published online on the Aged Care Quality and Safety Commission’s website, including the name and address of services, reasons for imposing sanctions and relevant dates and status of the provider. You can see if an aged care home or home care package provider has received a sanction on the Government’s non-compliance finder or find a service tool. Information on imposed sanctions is never deleted. Once a sanction expires, or is lifted by the Department, the published information is moved from “Current Sanctions” to “Archived Sanctions” on the Quality and Safety Commission’s website. Don’t be afraid to ask potential providers about any sanctions you find, and how they dealt/are dealing with them. Who should I speak to if I have concerns about my service provider? If you are already receiving care and you are concerned or unhappy about the services then don't be afraid to speak up. This might be scary but it's always best to address concerns rather than leaving it to escalate. If your concerns aren’t addressed by your provider directly, or you are unhappy with their response, you can contact an advocacy service to help you try resolve the matter with the provider. There are free and independent advocacy services in each State and Territory that provide advice over the phone and community education. If you receive Government funded home care or aged care services, you can access free advocacy services through National Aged Care Advocacy Program, on 1800 700 600. Alternatively, you can lodge a complaint with the Aged Care Quality and Safety Commission on their websiteor call them on 1800 951 822. You can make an anonymous or confidential complaint, although, to ensure a good outcome, it is always best to give as much information as possible including your contact details in case the Commission needs more details about your situation. Check out the Commission’s advice on how to make an effective complaint here.